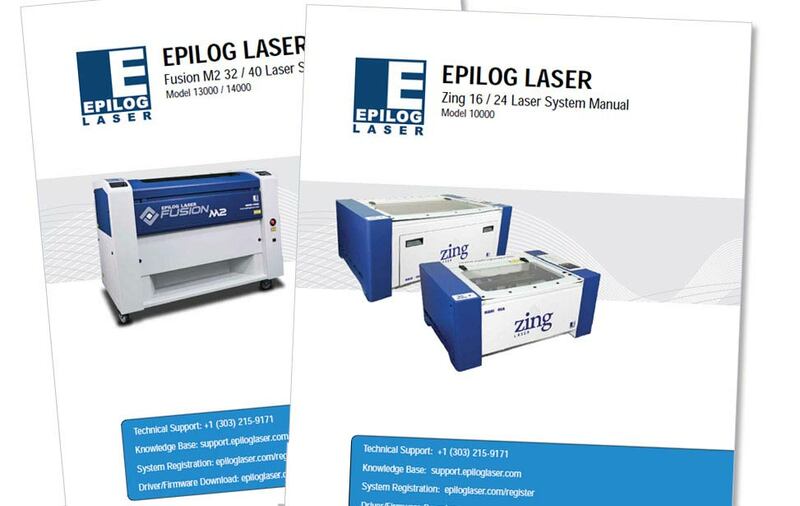 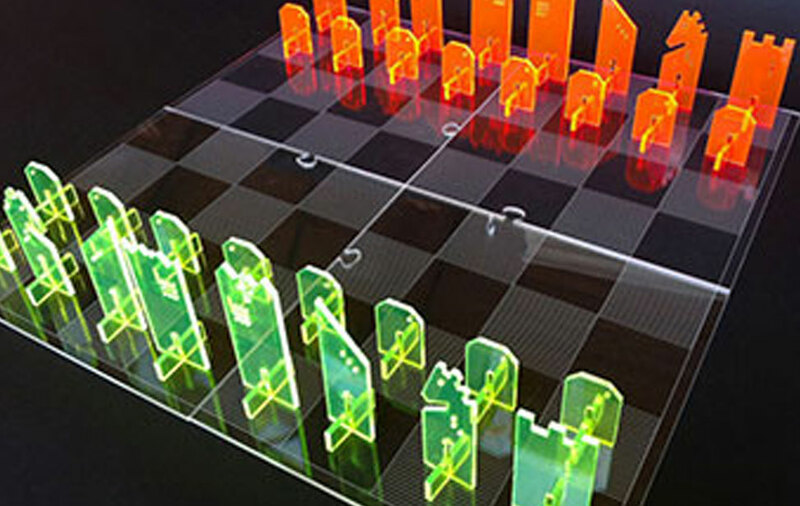 Epilog Laser, the leading producer of CO2 and fiber laser engraving, cutting and marking systems, announced today the launch of a new corporate brand identity including a redesign of the company’s website, logo, graphics, communications, and correspondence. 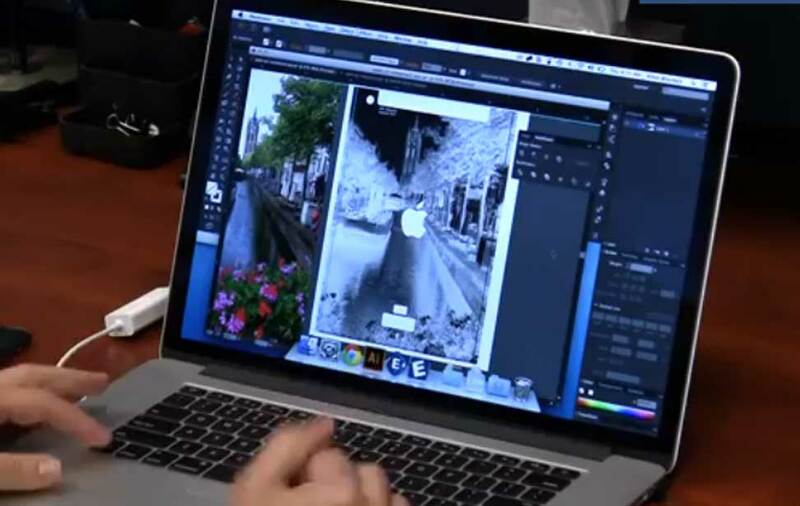 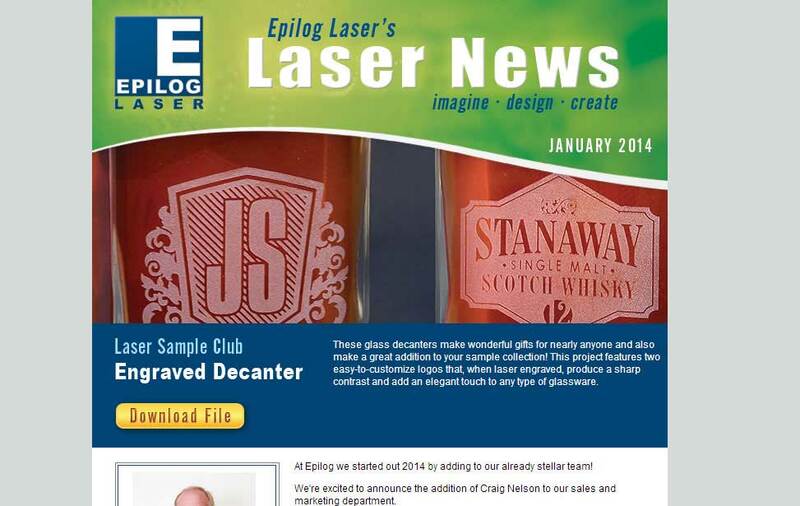 “We believe at Epilog that the brand has evolved during the past thirty years. 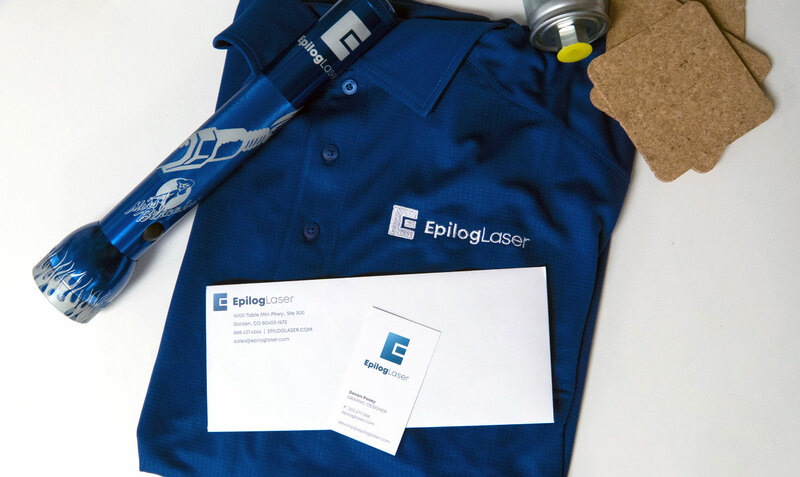 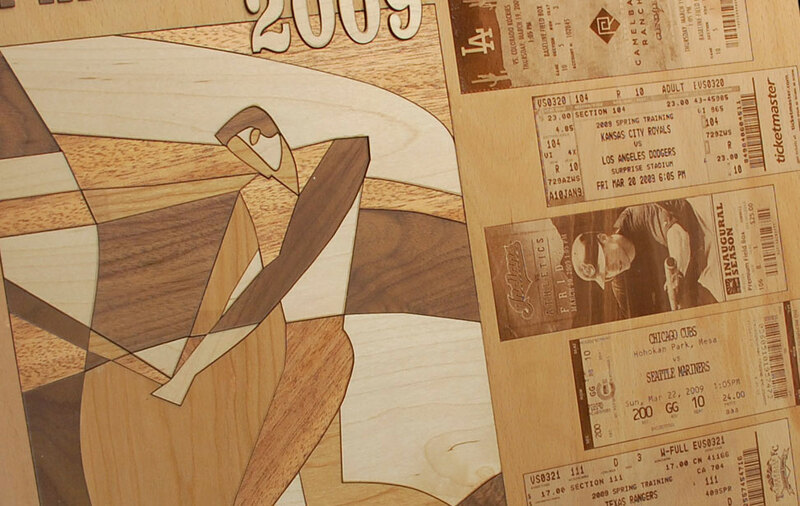 We want the brand and the logo to best reflect the technological achievements we’ve accomplished during those years and where we’re going in the future,” explained Devon Posey, graphic designer at Epilog Laser. 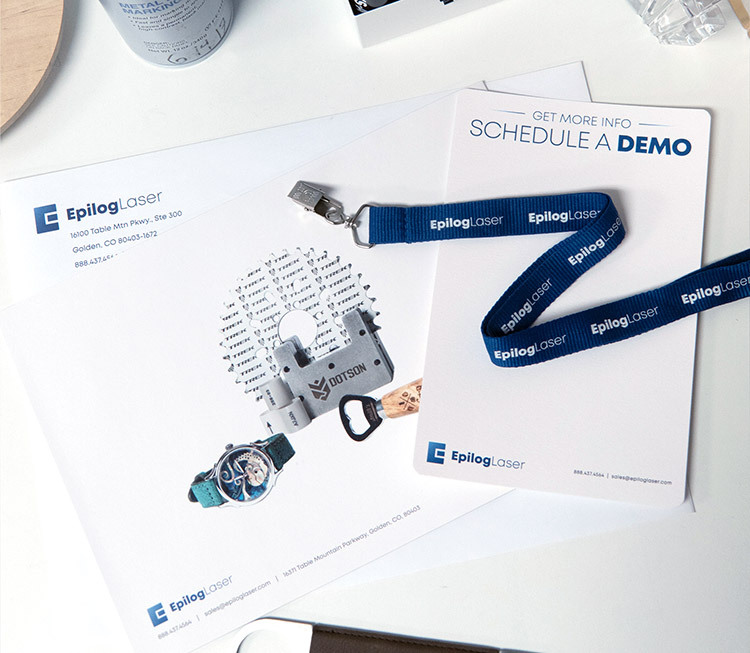 Not only does the rebranding feature a sleeker look for Epilog’s corporate identity, but the new horizontal and vertical logos are also more streamlined for digital and print mediums. 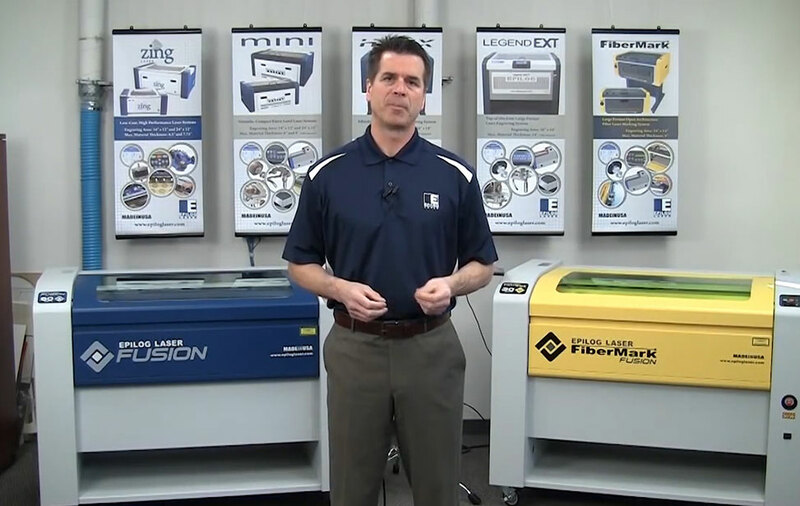 The new logo features a more modern look, but also maintains a familiarity in terms of color and the iconic “E” that encompasses all that Epilog is known for: high-quality machines and top-notch customer support before, during, and after the sale.